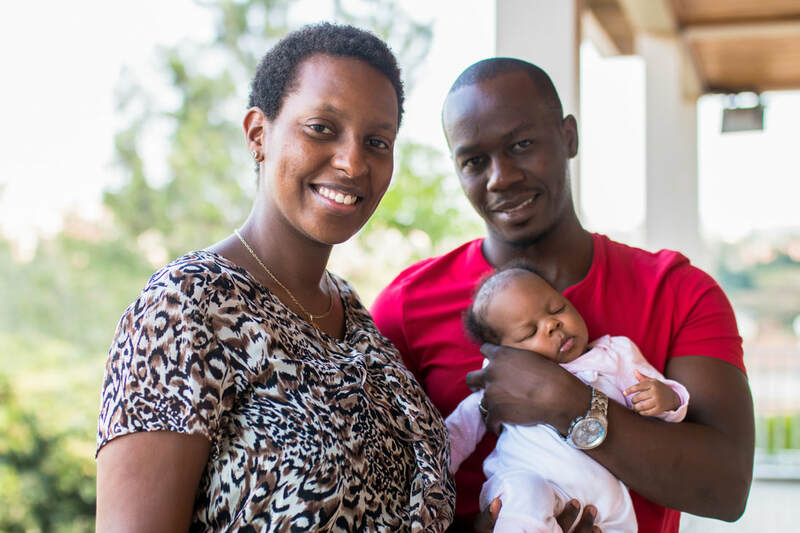 "I reached Iranzi when I was about to give birth. I spent an hour there in labor with the idea that everything would go well. They provided good care and I felt prepared since they took care of me from home over the telephone before I arrived at the clinic."